Your truck's tailgate can be more trouble than it's worth, as it decreases your vehicle's aerodynamics and can rust out, dent, or otherwise look bad. 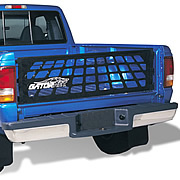 Switching it out for a GatorNet Truck Tailgate Net reduces drag and adds sporty looks to your rig. This tailgate net replaces your solid, bulky tailgate with a durable vinyl enclosure. Full of small holes, the GatorNet Truck Tailgate Net allows air to freely pass through it, opening up your light truck's aerodynamics and improving your gas mileage. All mounting hardware is included with your purchase. Better yet, these tailgate nets add hot style to your truck bed. It's win-win when you can save money and look good doing it. 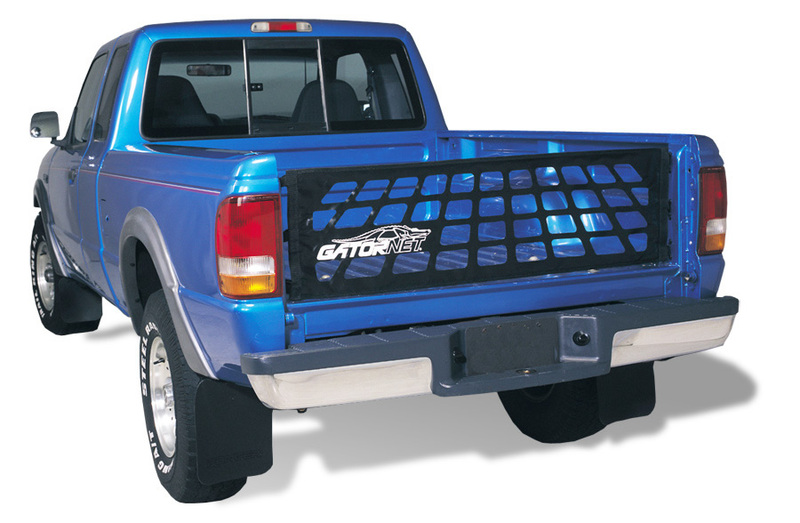 Outfit your truck with a GatorNet Truck Tailgate Net and improve your truck's fuel efficiency and style at the same time.